Cabins had almost everything. Sans Shower which was shared outside in another building. Bed was very comfy. No road noise and no train noise. Air conditioned comfort. Beds are very comfortable. Manager friendly and helpful. Staff where friendly would have been ok if camping but would not stay in a cabin there again. Manager had the forethought to cool our room in what otherwise would be very hot room - we appreciated that. The cabin was quite comfortable, there was a double bed plus two bunks all in a studio configuration. The cooking facilities in the room were quite adequate and very useful. There was a toilet provided in the cabin even though the room was promoted as having shared bathroom facilities. 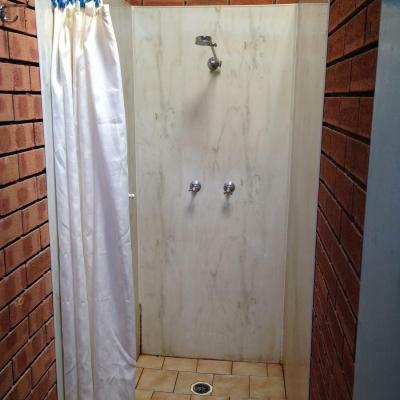 It was only the shower facility that needed to be used in the amenities block. 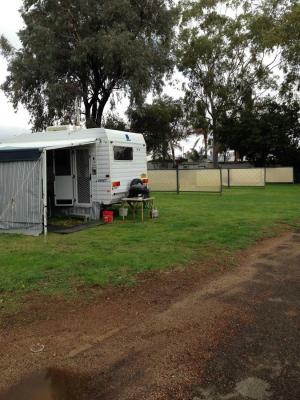 The accommodation was typical demountable unit in caravan park. The park was generally very clean. 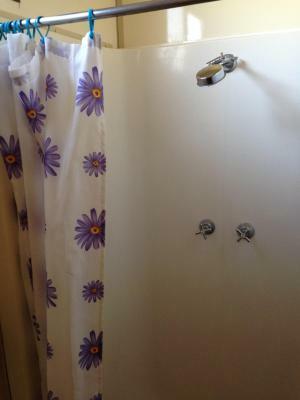 The unit showed age however it is clean and functioning OK. We are very happy with the towels, sheets, doonas which were fresh and clean. 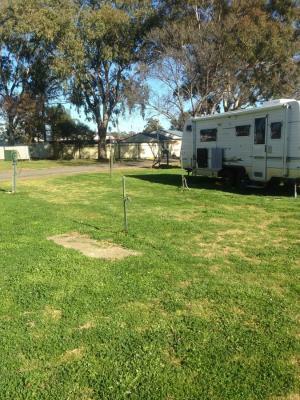 One of our best sellers in Parkes! 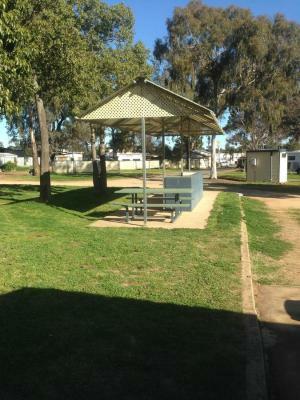 Offering free WiFi and a garden with BBQ facilities, Newell Hwy Motel & Caravan Park is just a 5-minute walk from Parkes Train Station. It features a variety of accommodations options from tents and caravans to villas and cottages. 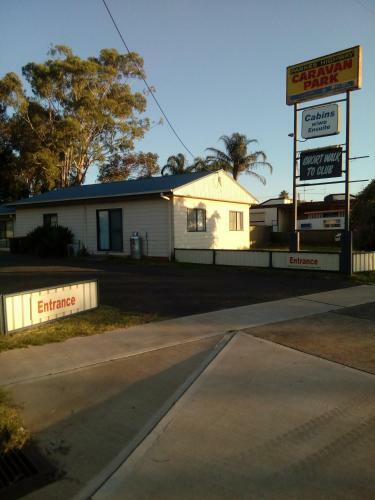 Newell Hwy Motel and Caravan Park features shared kitchen facilities, on-site shops and laundry facilities. 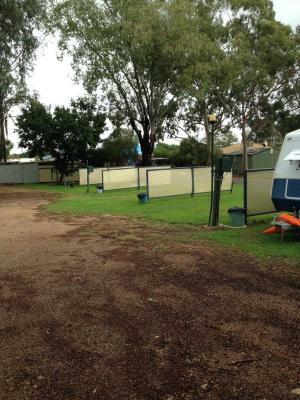 The property offers free parking and luggage storage. 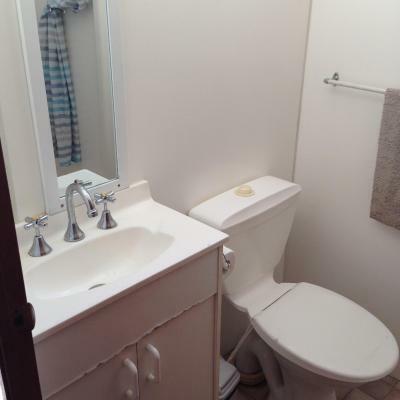 All room types have shared bathroom facilities. Some room types are are air conditioned and offer a TV with satellite channels. Newell Hwy Motel & Caravan Park is within 15 minutes' walk of a range of local shops and food stores. 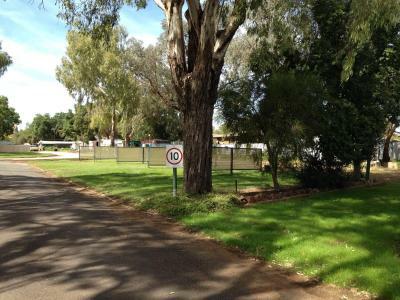 It is a 15-minute walk from the popular Parkes Motor Museum and 10 minutes' drive from Parkes Airport. 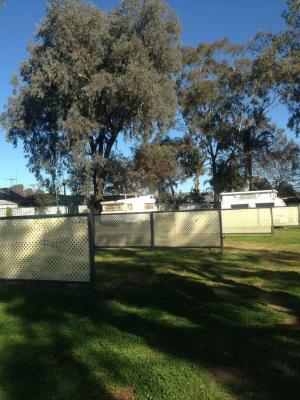 When would you like to stay at Newell Hwy Motel & Caravan Park? This holiday home has a sofa, kitchen and soundproofing. 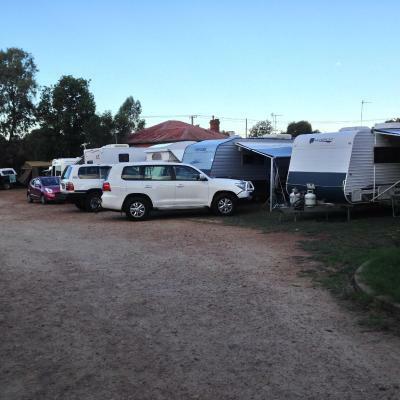 House Rules Newell Hwy Motel & Caravan Park takes special requests – add in the next step! Newell Hwy Motel &amp; Caravan Park accepts these cards and reserves the right to temporarily hold an amount prior to arrival. Newell Hwy Motel & Caravan Park accepts these cards and reserves the right to temporarily hold an amount prior to arrival. Very dilapidated cabin in need of total refurbishment. Looked like a cabin used for pets inside- mixture of carpets and old vinyl. Bottom sheet only. 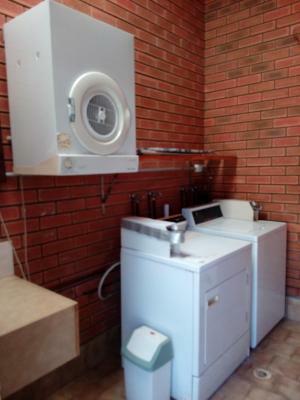 Plumbing fixtures needed a good service. Shower rose kept leaking ; kitchen sink difficult to stop tap leaking. Dust on portable fans A/C needed cleaning. Worst bed I have had anywhere. Accomodation was joining office and dogs were barking. Was no soap or shampoo provided. Very comfortable bed and cleanliness could not be faulted. Excellent cabin for the price. Not sure there was some workers or backpackers living in, really noisy until 3am, and someone sound a long horn at 7am. The little cabin was clean and comfortable. Area was quiet. Staff friendly and helpful. It was very quiet and the bed was comfy. Atmosphere of the park made us feel uneasy. The taps to the hand basin continually leaked all night, despite my attempts to fix the leak. There was a hole in the floor around the floor waste in the bathroom. It was dirty. 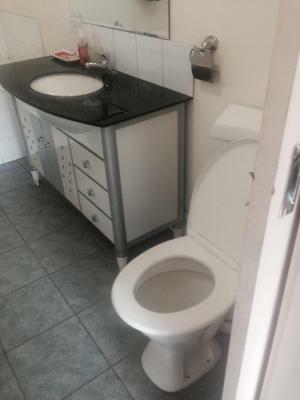 The advertisement said the cabin had an ensuite, but it was only a toilet. The shower was in a separate block a walk away. Friendly staff. The location was great for me. Beds were the worst beds we have ever slept in. Need new mattresses. Could use some landscaping. Otherwise quite good.